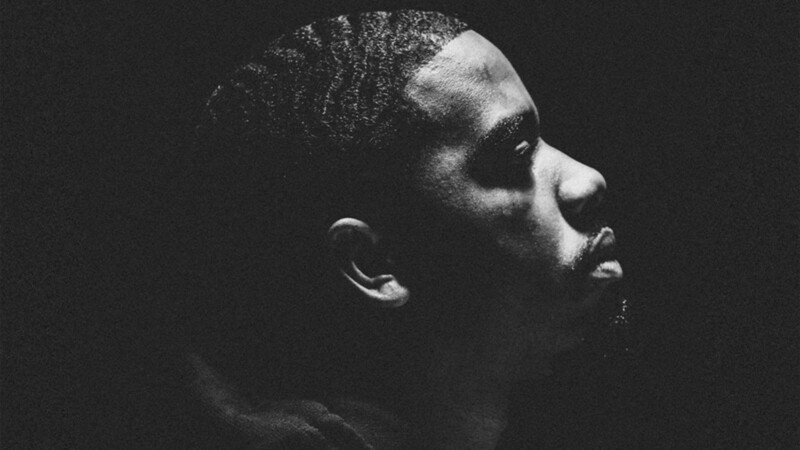 Reason is the latest signee to the TDE roster, which includes Kendrick Lamar, SZA, ScHoolboy Q, and more. 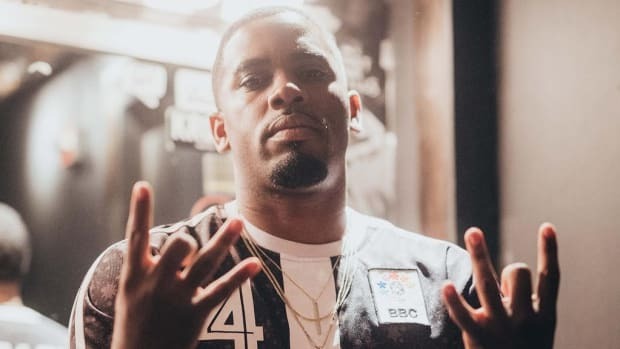 Top Dawg Entertainment has signed Reason, a rapper from Carson, California, according to the label&apos;s CEO, Anthony "Top Dawg" Tiffith, who made the news official on Twitter. 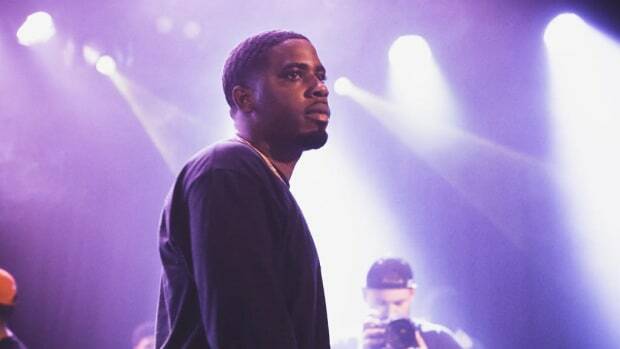 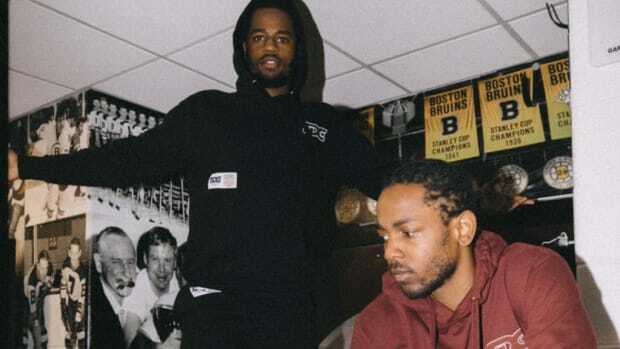 Reason, 27, appeared on the Kendrick Lamar executive produced Black Panther The Album earlier this year, joining Mozzy and Sjava on "Seasons." 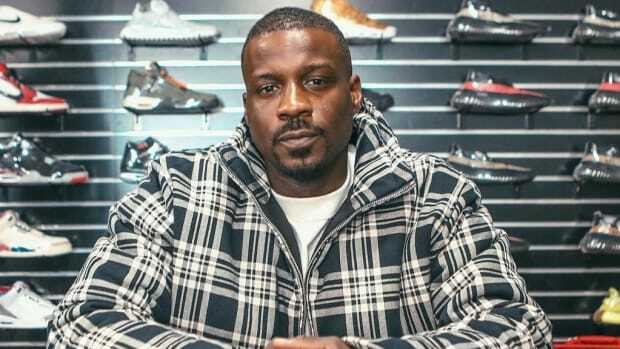 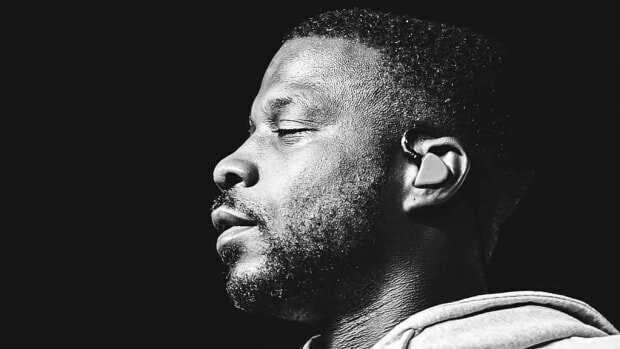 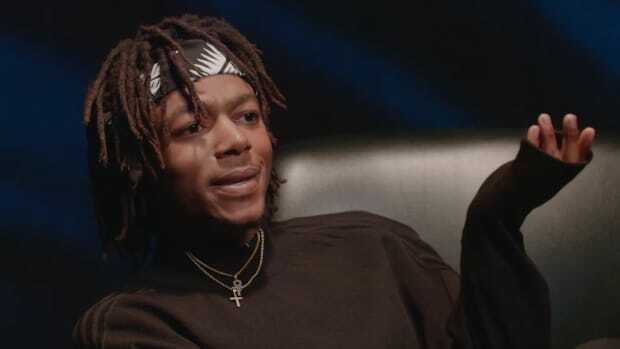 He is slated to be the opening act on Jay Rock&apos;s upcoming The Big Redemption Tour, which will kick off September 12 in Lawrence, Kansas. 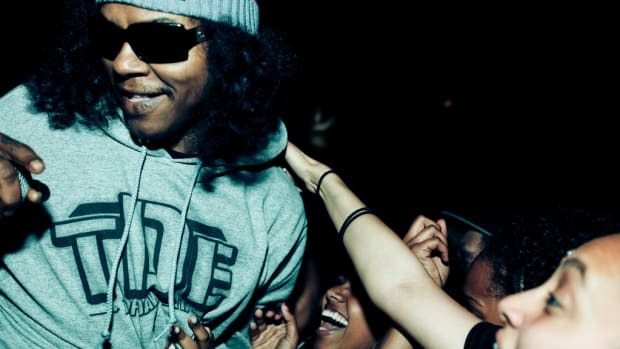 With the Reason signing, TDE now has 11 acts on its artist roster—this number includes Black Hippy, the group—including veteran stalwarts Kendrick Lamar, SZA, and ScHoolboy Q. 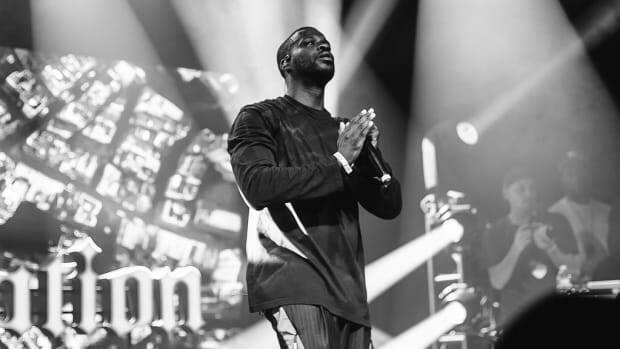 In addition to welcoming their new signee to the label, TDE also released "The Soul," a brand new single from Reason, produced MyGuyMars.